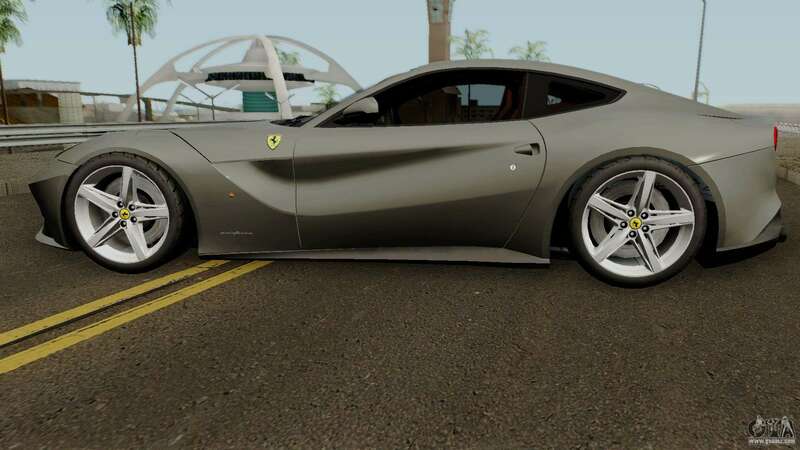 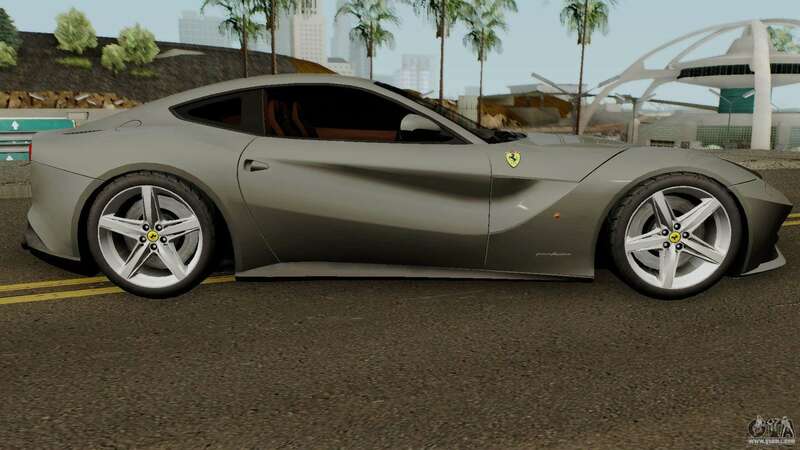 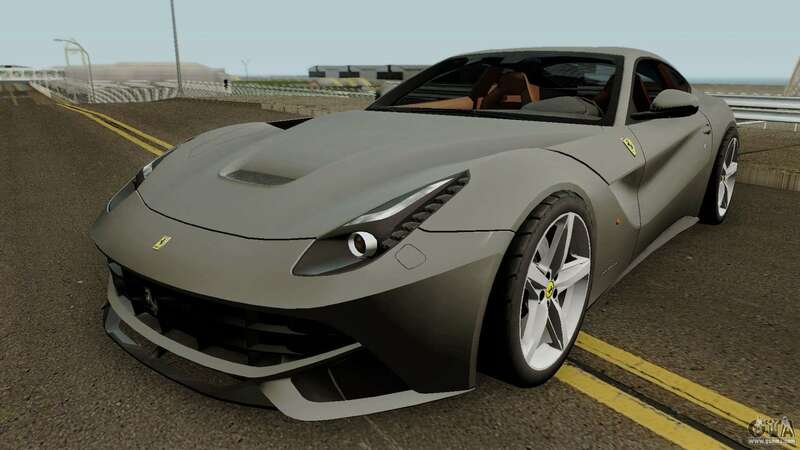 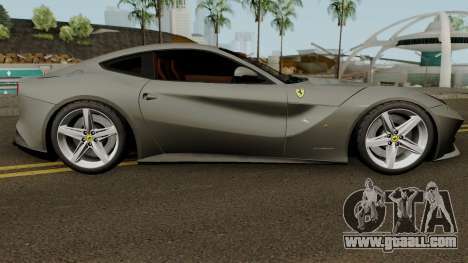 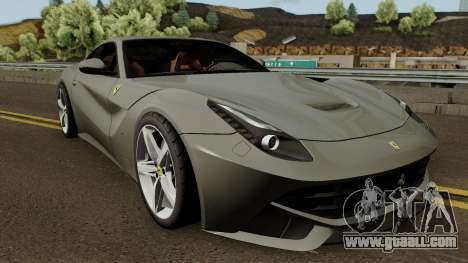 Fashion Italian car - Ferrari F12 Berlinetta 2012 for GTA San Andreas. 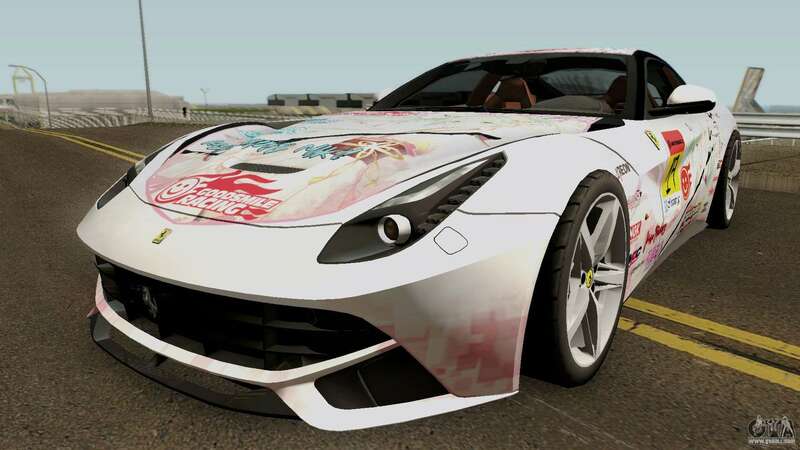 The model has a detailed salon. 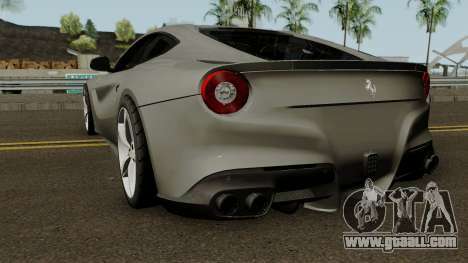 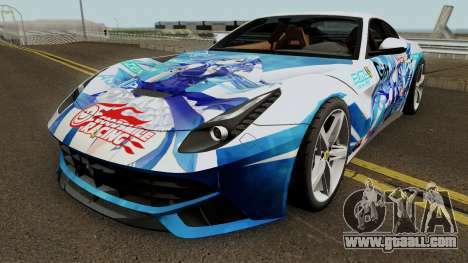 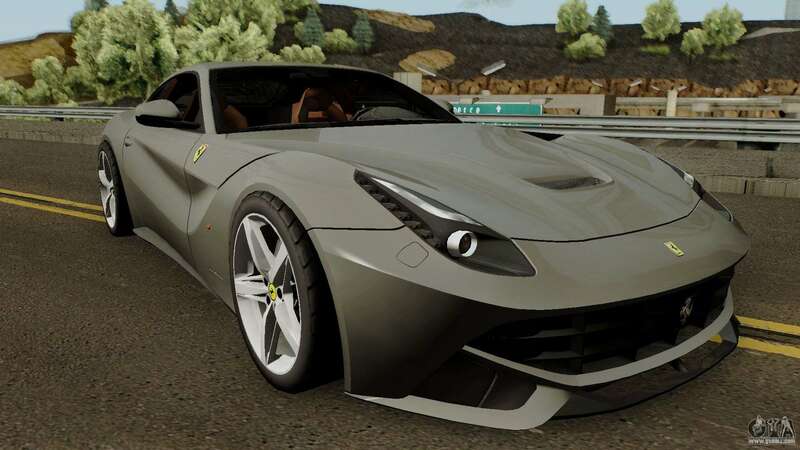 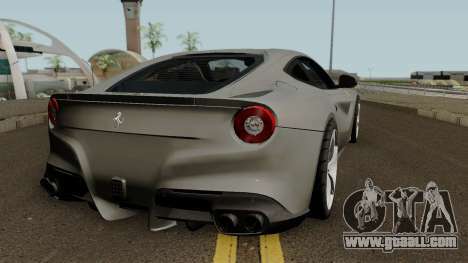 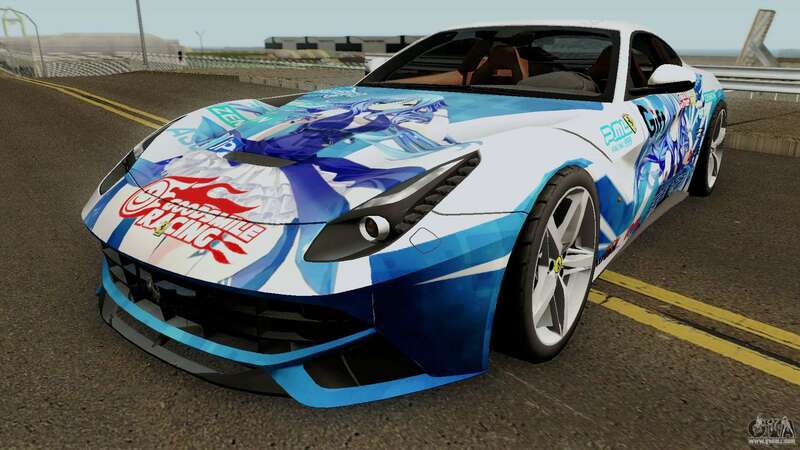 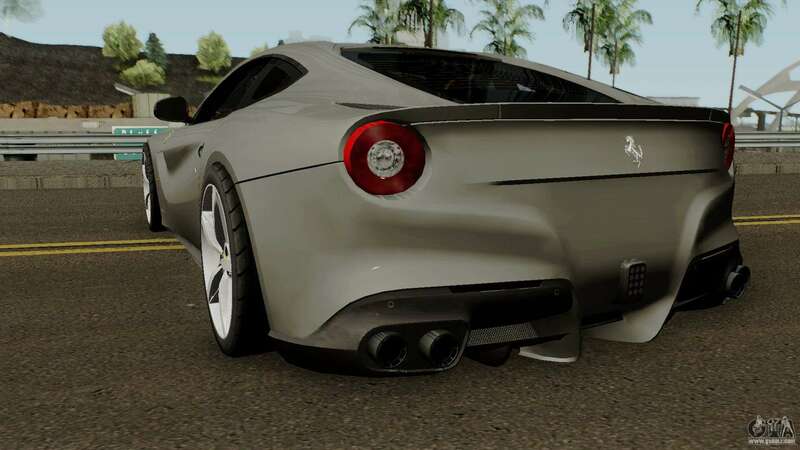 Free download mod Ferrari F12 Berlinetta 2012 for GTA San Andreas you can by clicking on the links below and install it in the game as you can using the automatic installer and manually.